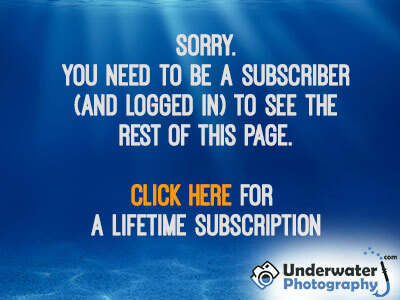 Underwater-Photoshop :: Photoshop :: What Do Blend Modes Do? Blend modes can be used for a number of useful effects, for example, to apply creative edges to your images. Blend modes can be used to darken skies. Blend modes can be used for masking hair or other fine edges and for combining transparent elements. In fact, there are many useful applications, as we will see in later lessons.